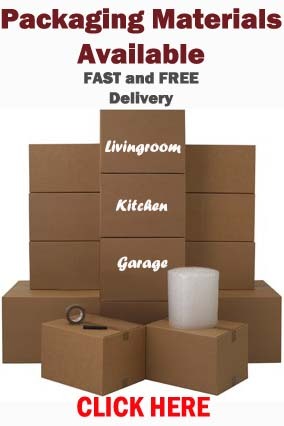 Needing packaging materials for moving? Feel free to browse our range of packaging supplies free, fast delivery! 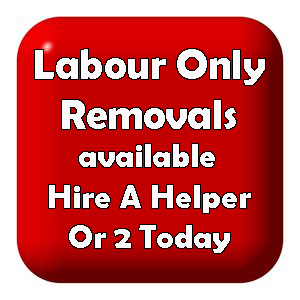 Free moving quotations available. Reach out anytime. 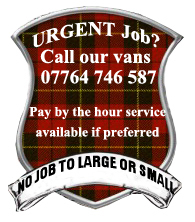 This entry was posted in Removal Services Edinburgh, Lothians and Fife and tagged boxes, boxes edinburgh, boxes for moving edinburgh, bubble wrap edinburgh, removal boxes edinburgh, removals edinburgh. Bookmark the permalink.